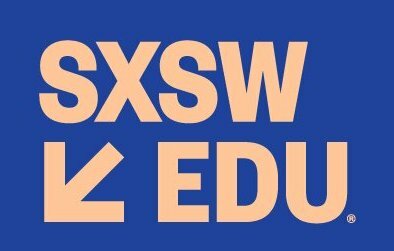 Project Pals is exhibiting at SXSW EDU and we can't be more excited for a week of inpsiring sessions, networking, and lots of product demos. Come visit us at Booth 26 at the Innovation Hub. See for yourself why many are calling Project Pals the future of project based learning. If you can't make it in-person, join us and Monica Burns (@ClassTechTips) for a SXSW Facebook Live session Tuesday, March 6th at 2pm CT. Hope to see you there!